(4:45 p.m. BST) -- P&O Cruises has confirmed Aurora will have six new single cabins as part of a planned dry dock, ahead of it becoming an adults-only ship. The 2,000-passenger vessel will enter dry dock in March 2019 and will have the balcony cabins fitted at the aft of Deck 8, where the kids club used to be. P&O Cruises has released no further details of the refurbishment at this stage. Aurora will join Arcadia and Oriana on April 8, 2019, as an adults-only ship. Sister ship Britannia heralded the first single balcony cabins on a P&O Cruises ship when it launched in 2015. 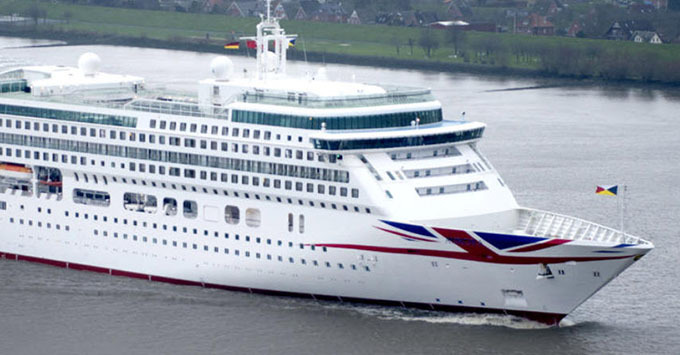 Passengers already booked on Aurora with children can rebook on one of P&O Cruises' family-friendly ships: Azura, Oceana, Britannia and Ventura. Alternatively, they can cancel and receive a full refund, along with a future cruise credit of 5 percent of the value of their cruise.